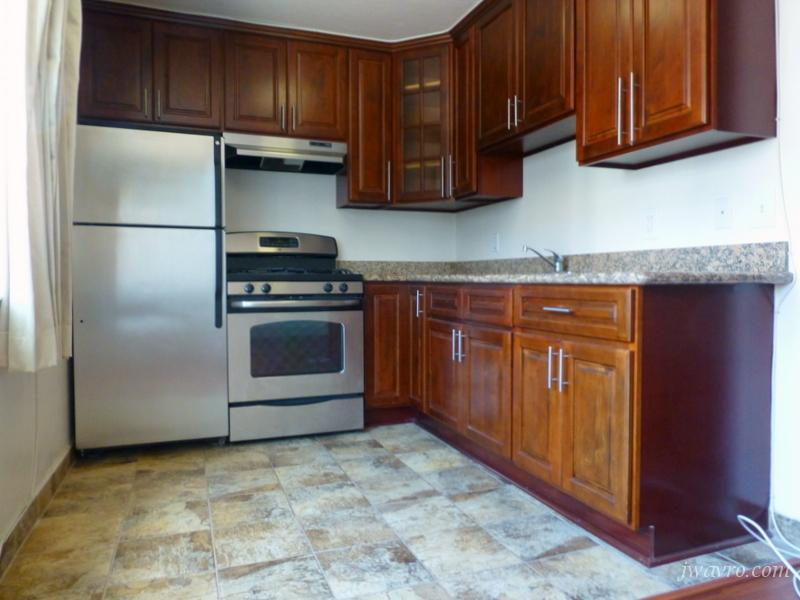 What's the cheapest rental available in the Mission, right now? According to rental site Zumper, median rents for a one-bedroom apartment in the Mission are hovering around $3,750, compared to a $3,537 one-bedroom median for San Francisco as a whole. But if that's out of reach, how does the low-end pricing on a Mission rental look these days--and what might you get for the price? We took a look at local listings for studios and one-bedroom apartments to find out what price-conscious apartment seekers can expect to find in the neighborhood, which, according to Walk Score ratings, is a "walker's paradise," is great for biking and is a haven for transit riders. Listed at $1,900/month, this micro-studio apartment, located at Mission and 14th streets, is 20.7 percent less than the $2,395/month median rent for a studio in the Mission. More than one unit is available, so the photos may be of a similar space. Amenities offered in the building include assigned parking (for an extra monthly fee), a fitness center and on-site laundry. In the unit, you're promised hardwood floors, central heating and a newly remodeled kitchen and bathroom. When it comes to pets, both meows and barks are allowed. This studio, situated at 3425 19th St., is listed for $2,050/month. In the unit, anticipate a remodeled kitchen with a dishwasher, while the building offers on-site laundry. Pet owners, inquire elsewhere: cats and dogs are not welcome. Then there's this apartment at Elgin Park and Duboce Avenue, listed at $2,350/month. In the unit, you're promised plenty of space, hardwood flooring and stainless steel appliances. Cats and dogs are not allowed. The building has on-sight laundry, street parking only, and is rent-controlled. And at $2,895/month, this one-bedroom, one-bathroom apartment beats the Mission's median for a one-bedroom by 22 percent. It's located at 1200 Treat Ave. The classic Victorian building is secured-access. In the unit, you're promised high ceilings, in-unit laundry, and Victorian stained-glass windows. Sorry, pet owners: this spot doesn't allow cats or dogs.